L&T Infotech, CTS, Wipro technologies, MU Sigma, Aricent etc. 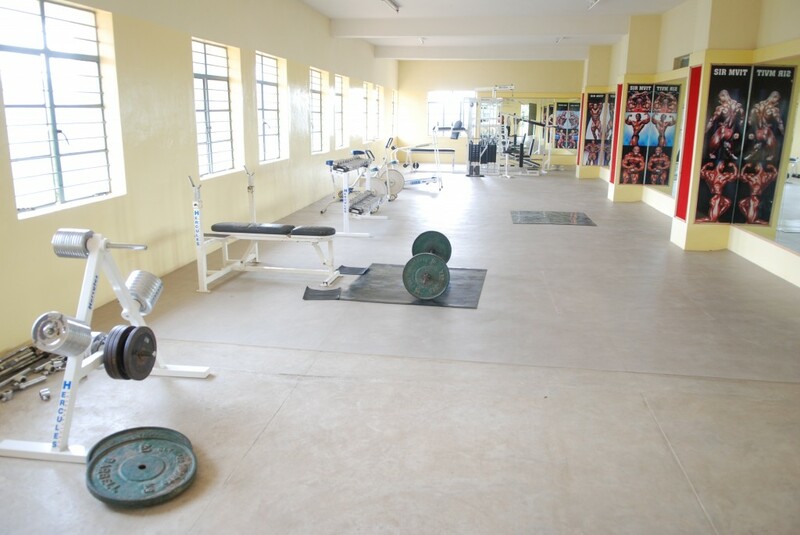 Gym, Sports, Auditorium, Wi-Fi, Laboratories, Alumni associations, Cafeteria etc. 17000 books, 59005 volumes, 900+ journals, 1000 CD/DVDs etc. The college is Wi-Fi enabled, classrooms and labs are well equipped, library has huge number of books and ground for both indoor and outdoor games are available. 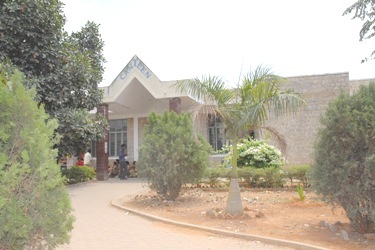 The hostel rooms are well maintained and the canteen provides good food. The teachers are much experienced and provide industrial exposure to the students so they understand the concept in a better way. The college offers good placement to the students and the highest offered salary was from 20-16 LPA. Never taught faculties would be so friendly. I am a third year student joined this college few years back located at the Bengaluru city. I can’t say it’s a small college as it contains each and every branch starting from PU till Engineering (PG). My college has good infrastructure neat and clean labs with good connectivity through bus, metro, auto etc. Course curriculum at the institute was delivered through theoretical and practical learning sessions. My college has the record for placing engineering students in the top companies. My college also provides practical knowledge through practical learning sessions, internships, industrial visits and so on. The academic syllabus taught in this college is very interesting and grasps the attention of students and makes it an ease to learn them. Admissions are based on KCET exam score. The fee will cost around INR 1.85L per year. College has got many associations, clubs including sports club, dance club and many more. Scholarships are provided for the students as per government norms. Campus has got excellent infrastructure, well equipped labs, classrooms which are Wi-Fi enabled. College celebrates a festival called as Kalanji every year. 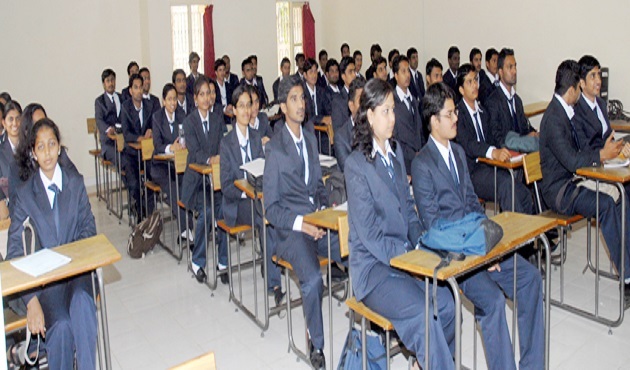 Faculties recruited are knowledgeable and helps students in all aspects to achieve high. Hostel facilities are available separately for girls and boys with all the basic facilities like mess, reading room, playing area, gym etc. It has a hygienic canteen offering tasty food. Transportation facilities are available to the students and the staff members, browsing facilities and many more. 70% of students get placed with the average package of 6LPA and highest package of 18LPA which on campus, off campus highest package is 34LPA.Some of the recruiters are Flipkart, Accenture and much more companies. Sir M Visvesvaraya Institute of Technology College you will get good and excellent infrastructure as well as hostel facility and hostel fee will be 80000 per year and you will not get PGs near by the college. Inside the classroom is facilitated with fans and lights and lab, library is also ok as my experience college is good only for good education. Are you Interested in " Sir M Visvesvaraya Institute of Technology"? Please provide the following details.